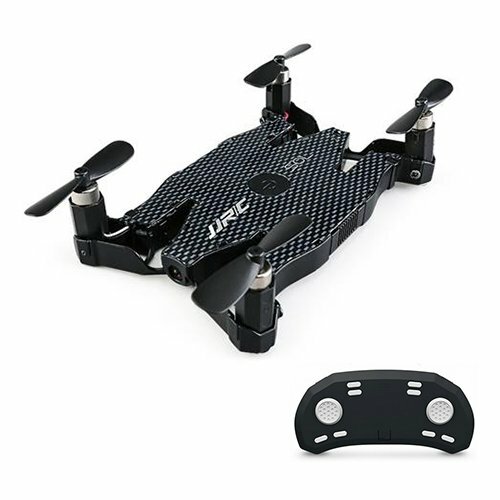 JJRC H49WH: The JJRC H49WH is the latest foldable selfie drone. JJRC is well-known for manufacturing best drones. They have also produced the one and only Elfie. Many tech companies are trying to manufacture the slimmest drones, and JJRC has successfully invented the world’s thinnest compact selfie drone. JJRC H49 is so far the slimmest drone below one-centimeter deep. Not only slim, this JJRC drone has the lightest weight with some exciting feature. 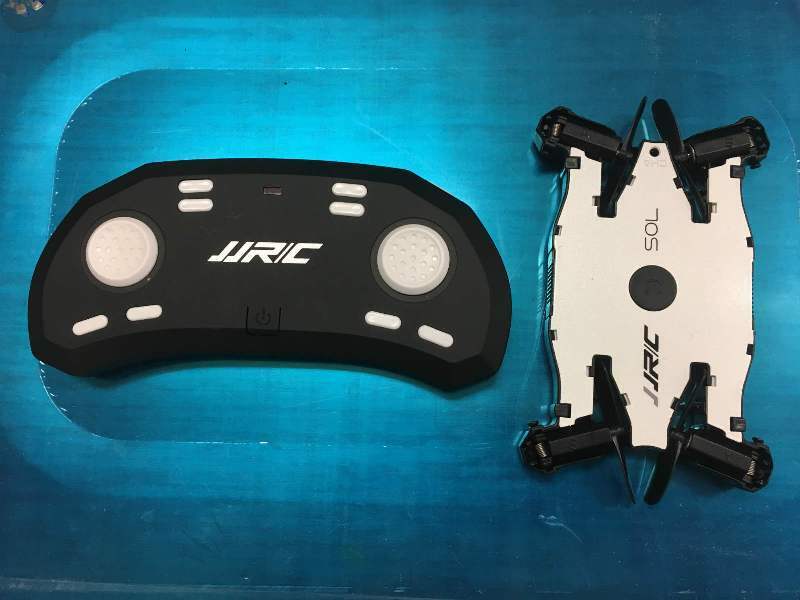 JJRC H49WH SOL comes with the slim and lightweight design of 0.95cm cover body with foldable wings. The wings are expanded directly through pushing the dual side buttons on drone body. Any amateur can fly the UAV without any problem with the universal transmitter or the handy app. By Elevation Hold, all the photo captured using the camera is stable and bright. You can also share the photos instantly as they are bright. The camera includes Beauty Mode which considerably clarifies the post-method and grants extra pleasant flying. It includes a strong alloy case and foldable motor arms which are only 0.95cm thin when the arms are closed. 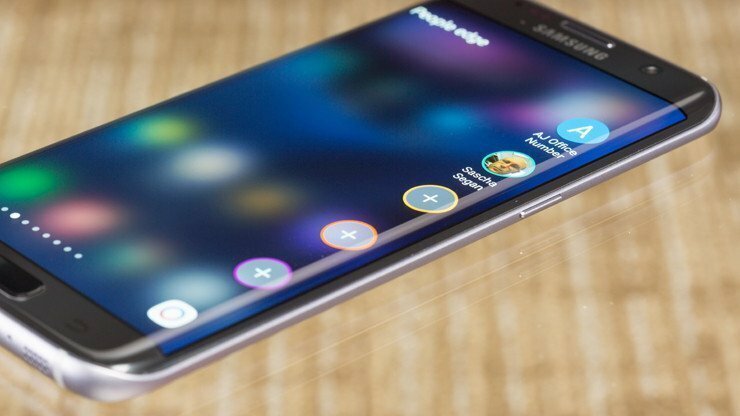 The selfie camera features 720P HD resolution with a 2MP sensor. The WiFi camera includes Beauty Mode and Altitude Hold for accurate flying pictures. You can control the drone using your phone through WiFi or compact transmitter. The drone offers the magnificent aerobatic function of 360-degree rotations in all directions. The JJRC H49 drone is compatible with Android and iOS phones. Some other features include 3D rollover, Forward or backward, Headless Mode, Level Calibration, One Key Automatic Return, One Key Landing, and One Key Taking Off. The drones packs Barometer sensor. Thankfully, it doesn’t have any gears which are the most common mistake in small selfie drones. The recommended control distance is 30m. It packs a rechargeable lithium-ion battery with 250mAh capacity. JJRC H49WH SOL Mini Foldable RC Pocket Selfie Drone is available in two colors Plaid Black and White. 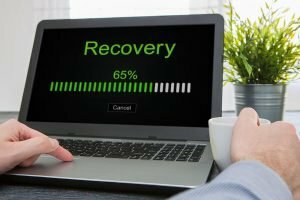 So, you can get the best deal when you buy from GearBest. You can buy this drone just at $45.99 on GearBest.